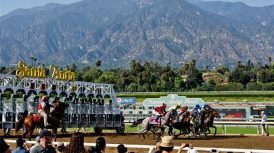 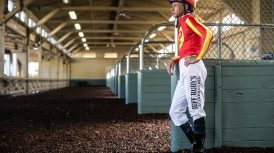 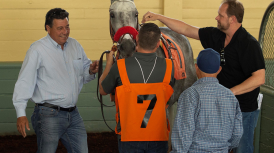 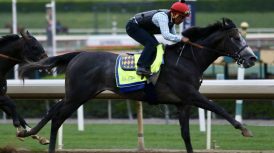 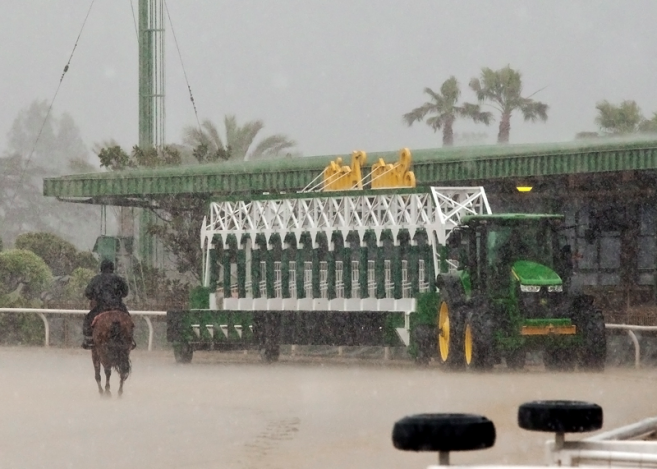 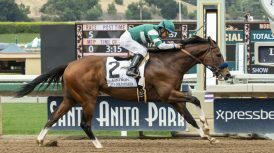 ARCADIA, Calif. (Feb. 10, 2019)–Due to continued afternoon rainfall, Santa Anita was forced, due to safety concerns, to transfer Sunday’s seventh (the Grade III Sweet Life Stakes) and ninth races off of the hillside turf course to the main track at 6 ½ furlongs. 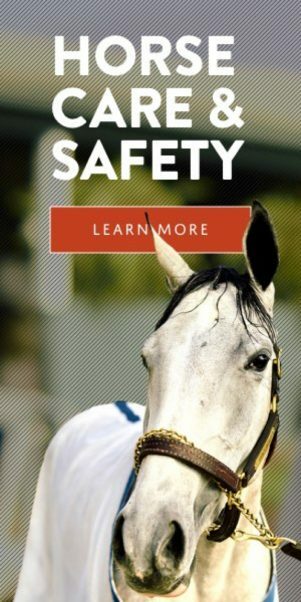 With the dirt crossing at the top of the stretch becoming increasingly muddy, the safety of both horses and jockeys is paramount in any decision of this kind. 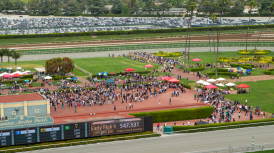 As a result of the changing weather and track conditions, the decision was made at approximately eight minutes to post for today’s fifth race, which was the beginning of today’s 50 cent Late Pick 5. 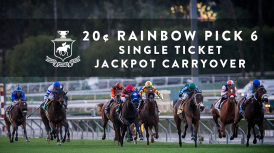 Per CHRB Rule 1976.9 the seventh and ninth races are now “all” races for anyone playing today’s 20 cent Single Ticket Pick Six Jackpot, which began with the fourth race.